Every kid needs a friend to snuggle at night. 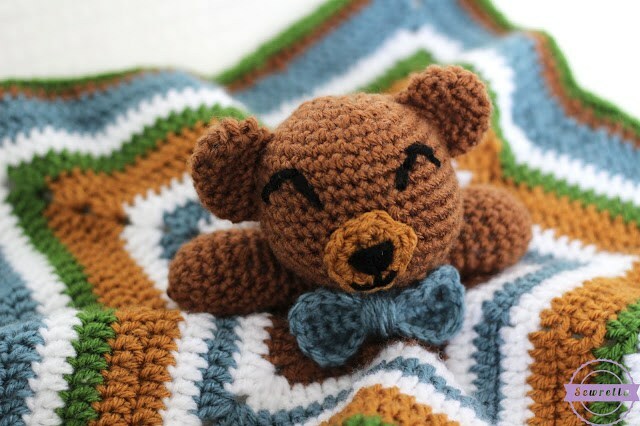 This Cuddliest Crochet Bear Lovey sure is a cute one. He combines a cute teddy bear with a mini blankie. A DIY lovey has the great advantage that you can make a spare one for wash days. 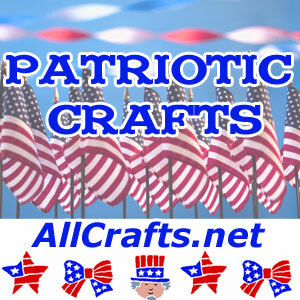 This pattern was made with Vanna’s Choice yarn, so it’s fully washable and easy to crochet.